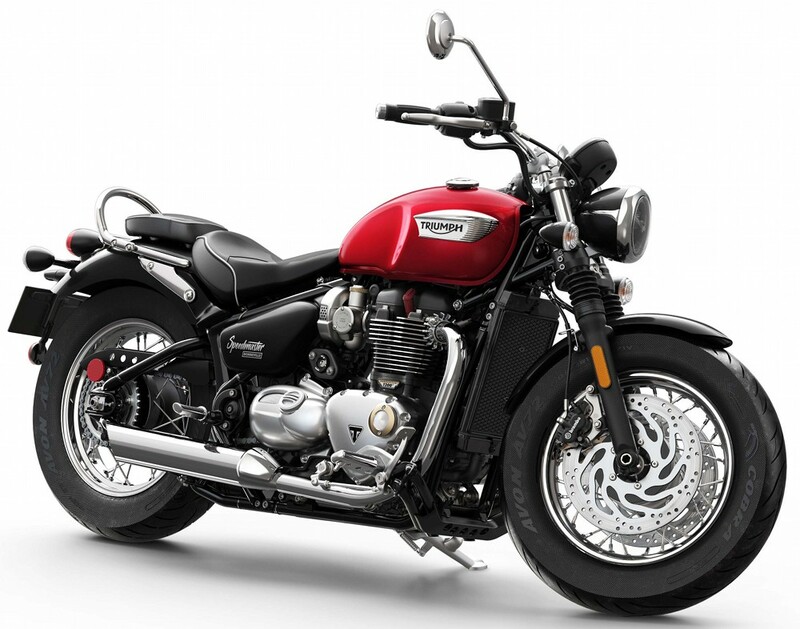 A recent report in the automotive industry claims that Bajaj-Triumph agreement for a new product has been delayed. 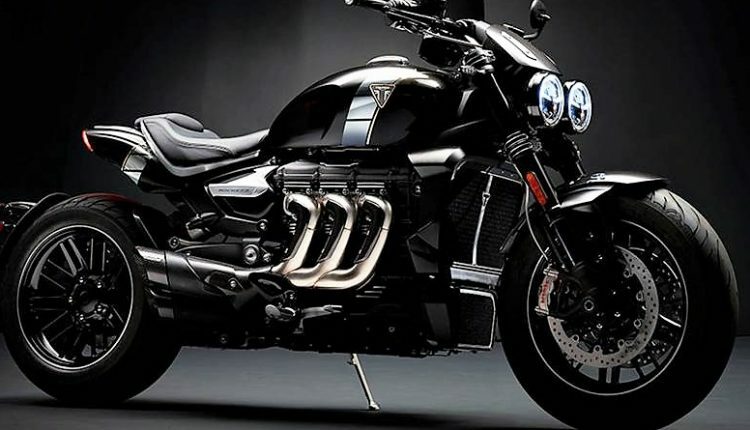 The expected motorcycle will now launch around the end of 2020. 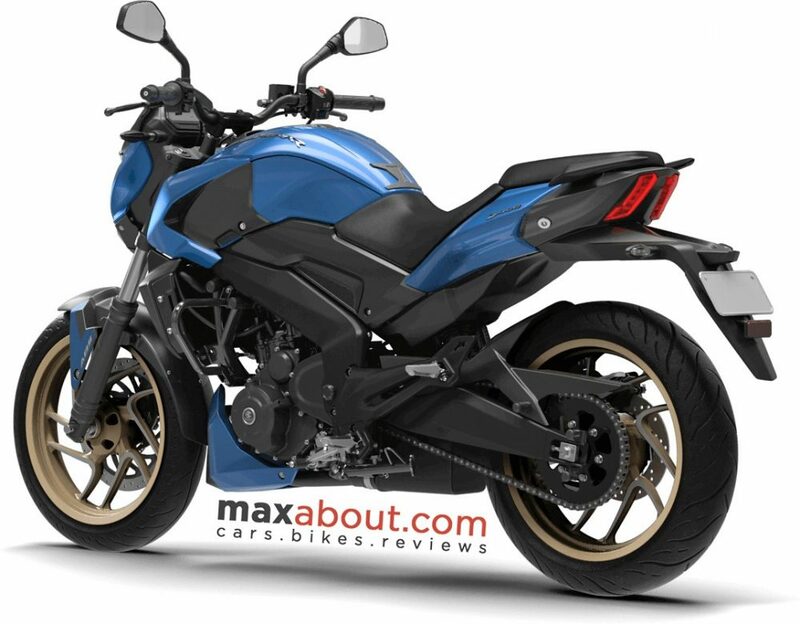 The new product will be more cost-effective and may serve the same purpose for both the brands like TVS did with BMW G310R and launched their own RR 310 based on the technology. The official confirmation for the agreement was given by Rajiv Bajaj in an interview. Here is what he said on the occasion. The middleweight motorcycle is expected to be a rival to the Royal Enfield Twins and since the launch period is projected around 2020, guessing a price range would be wrong at the moment. Bajaj recently launched a campaign showing their presence in 70 countries and the new product could help them establish in a better way in all those markets. On the other hand, Triumph will get a product that can bring down their starting range to almost half of what they charge presently. The chances of Bajaj-Triumph agreement resulting in a less than 400cc model are low as the former already has a monopoly here with KTM, Husqvarna and Bajaj products. The scope of getting a bike between 500-750cc is all-time high as recent sales report show improvement in the number of units sold for RE Twins. 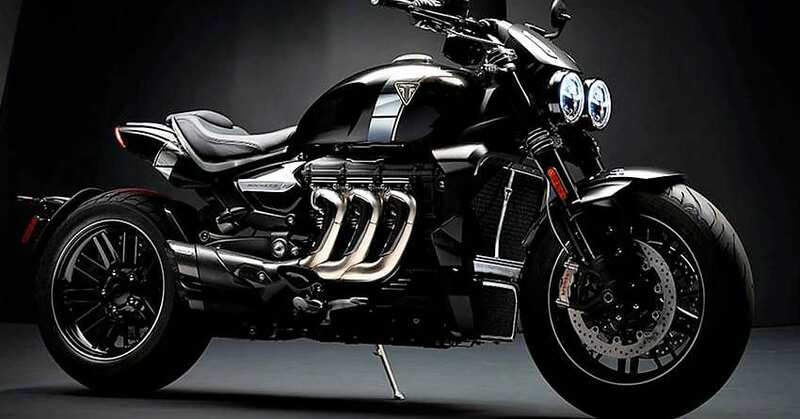 The excellence of Triumph in making twin-cylinder engines will be seen in action for sure.